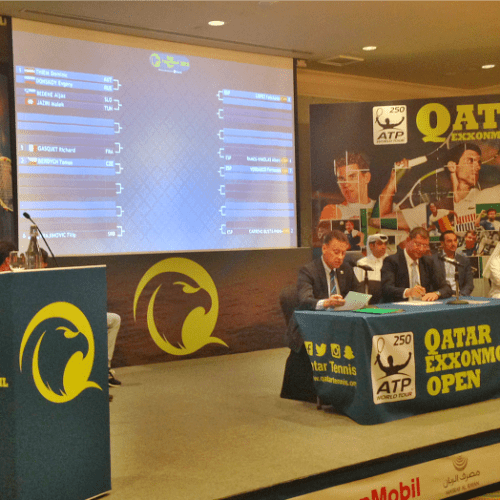 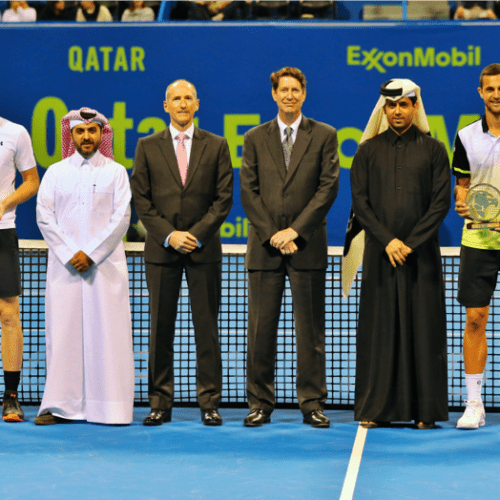 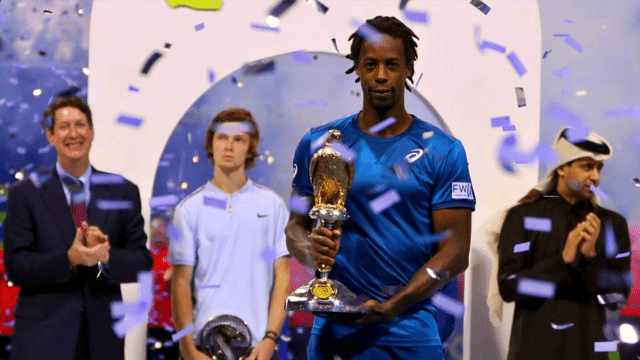 Gael Monfils: First Qatar ExxonMobil Open Title. 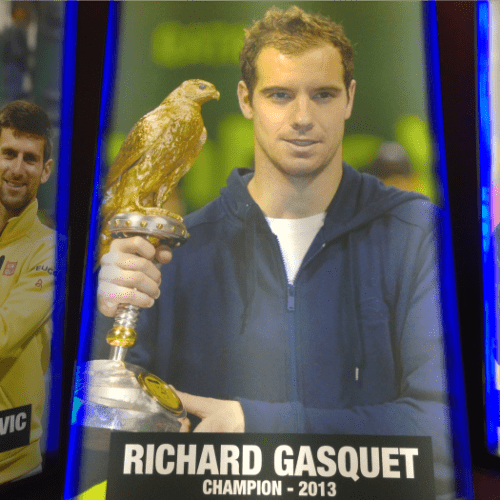 Remarkably, his 4th Finals Appearance. 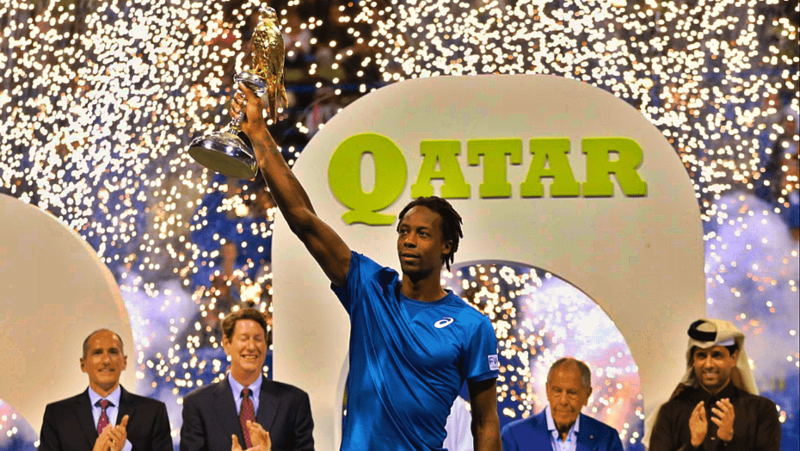 Week-1 of the season in Doha has always been a special time and place for tennis’ eclectic showman, Gael Monfils. 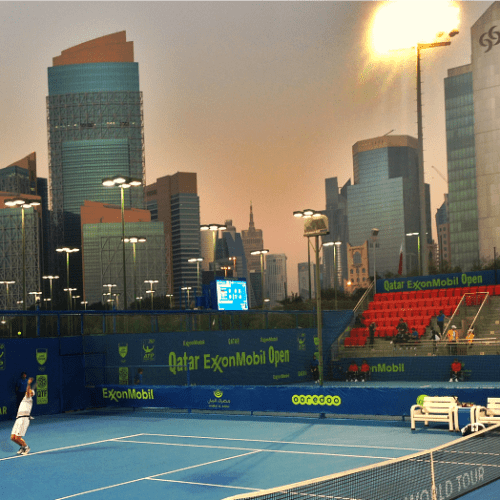 Since 2005, he’s made the trek to Qatar eight times. 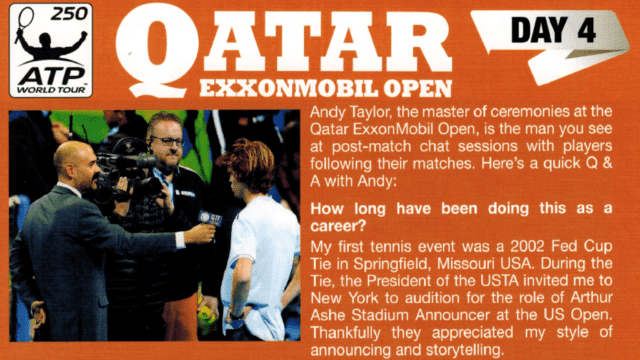 50% of those excursions have included a trip to the Final. 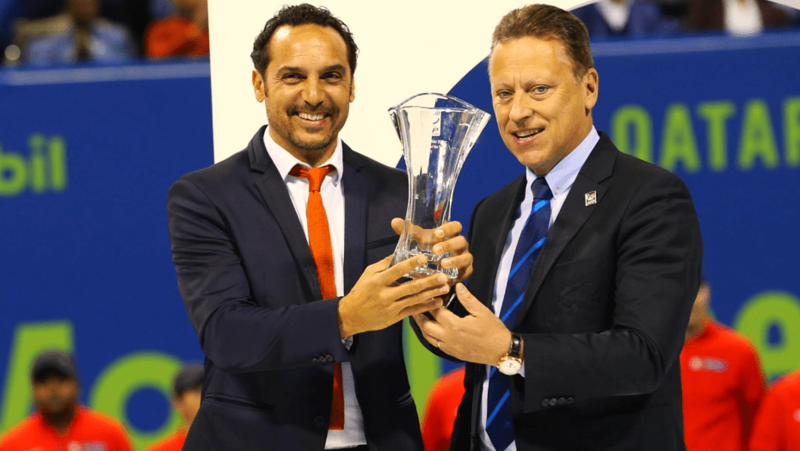 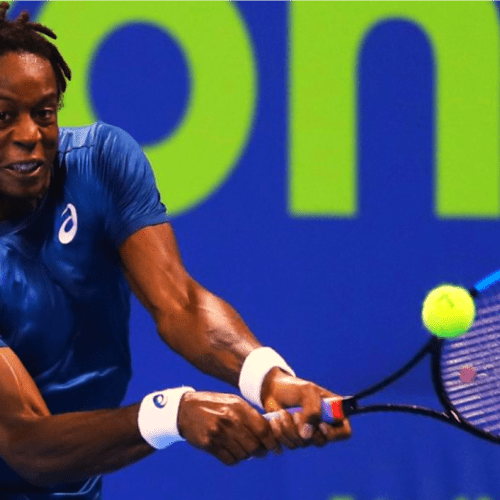 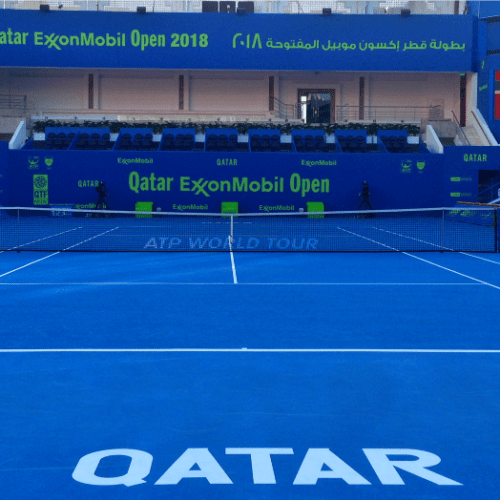 Finally, on January 6th, 2018 – Gael Monfils won the Qatar ExxonMobil Open title. 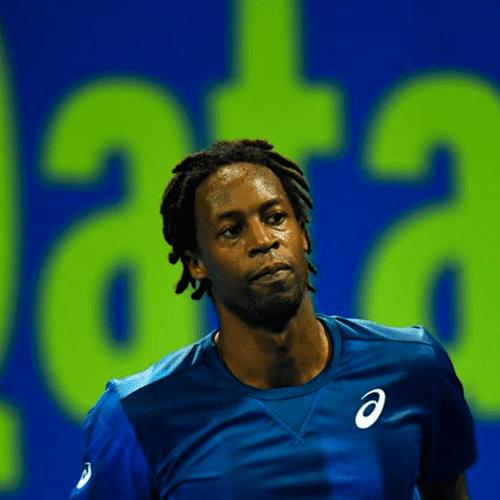 At last, the stars aligned for Monfils: During his second Doha run back in 2006, Monfils fell to World #1 Roger Federer in the championship match. 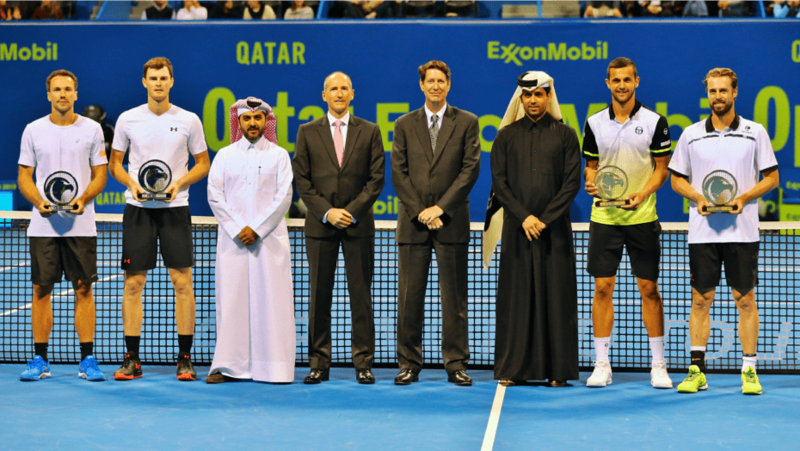 Six years later, World #6 Jo-Wilfried Tsonga emerged the victor. 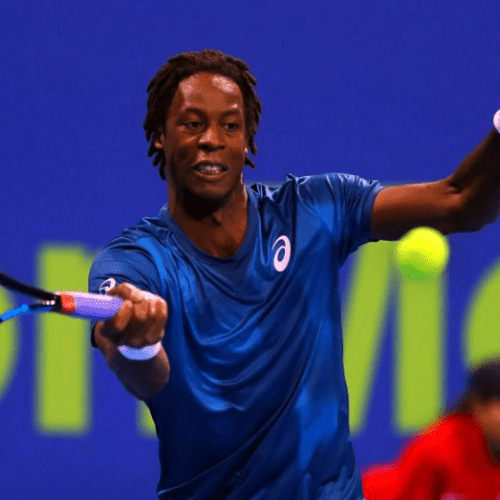 In 2014, World #1 Rafael Nadal finally defeated Monfils in their third career Doha meeting. 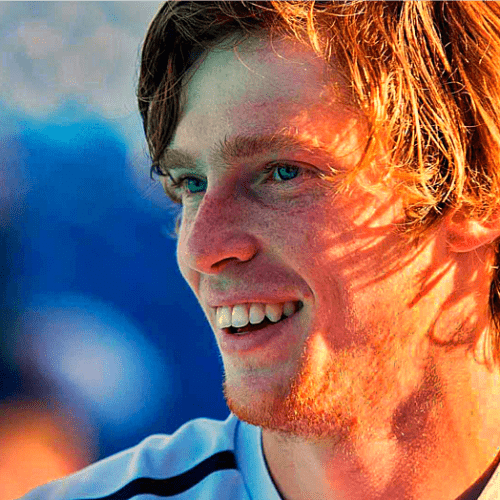 Gael was ranked #30, #16 and #31 in those respective championship matches. 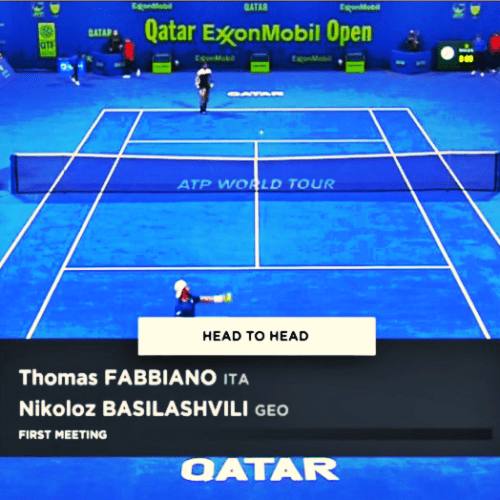 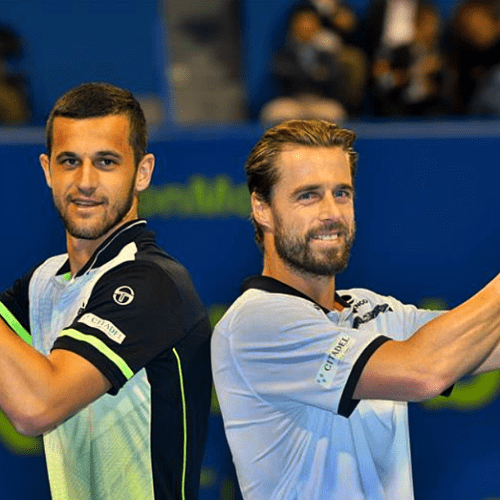 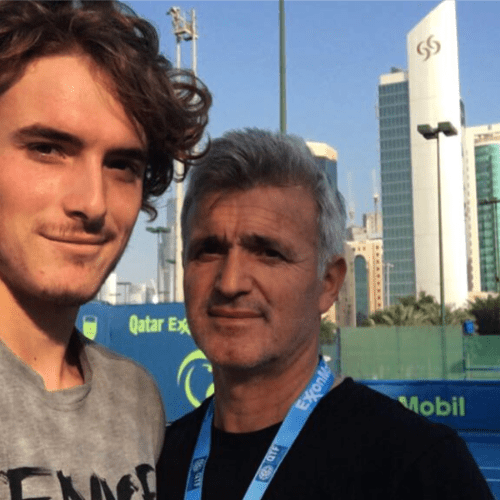 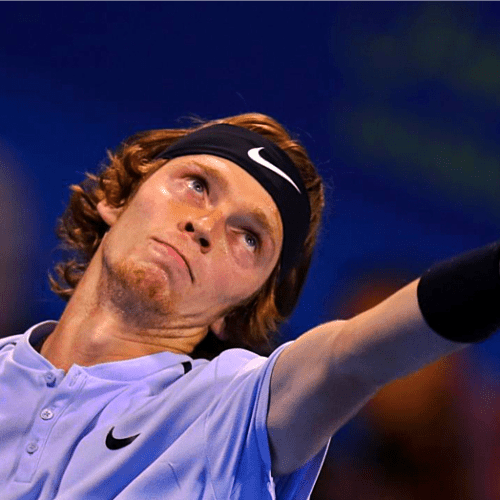 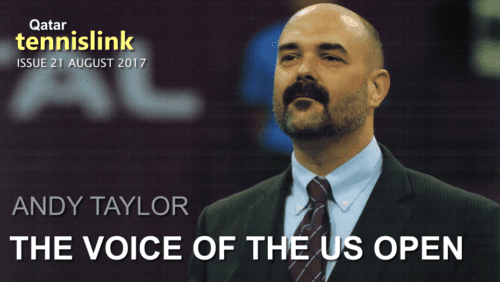 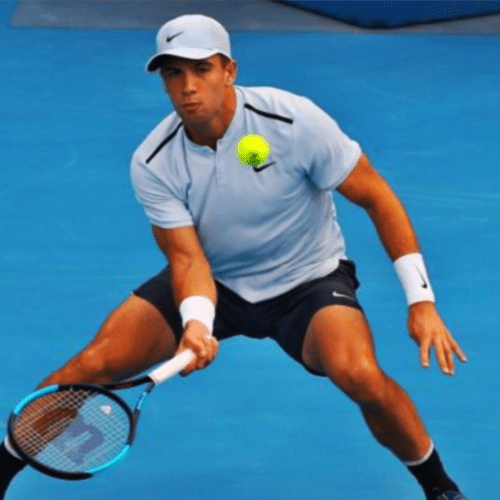 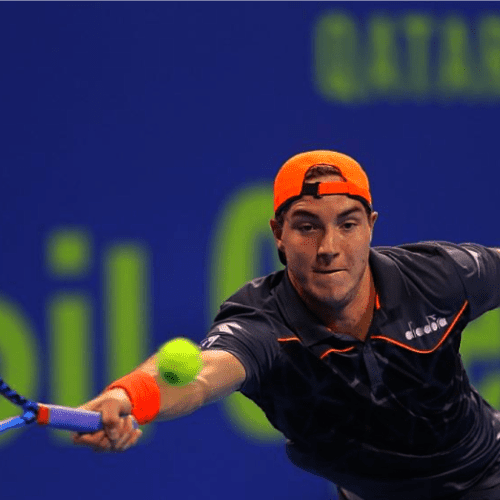 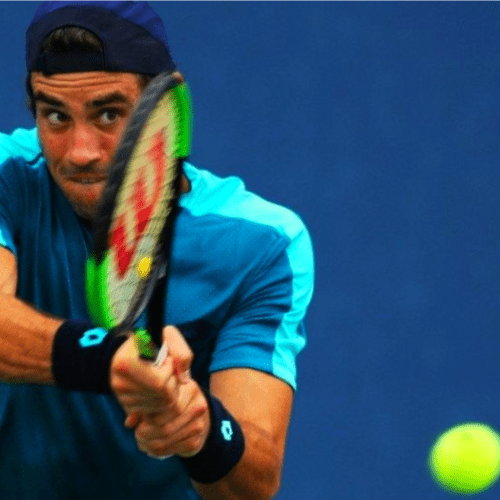 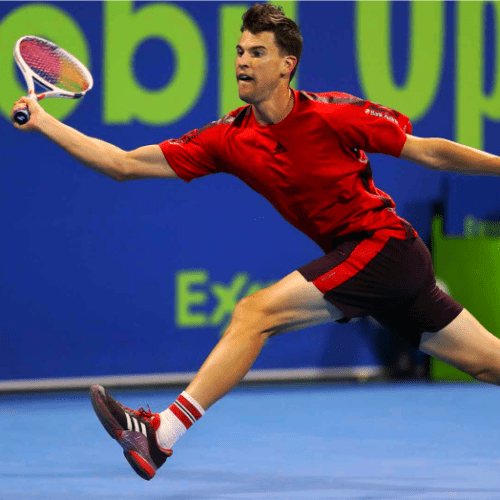 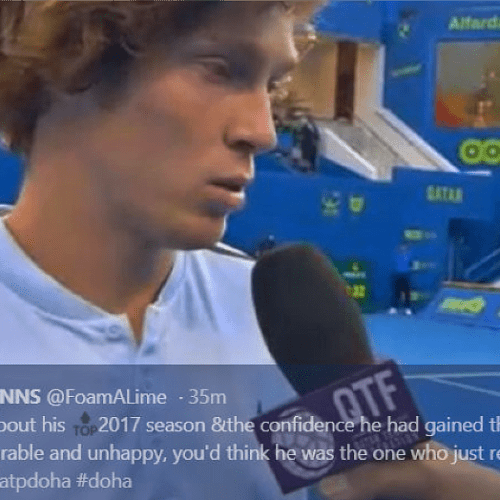 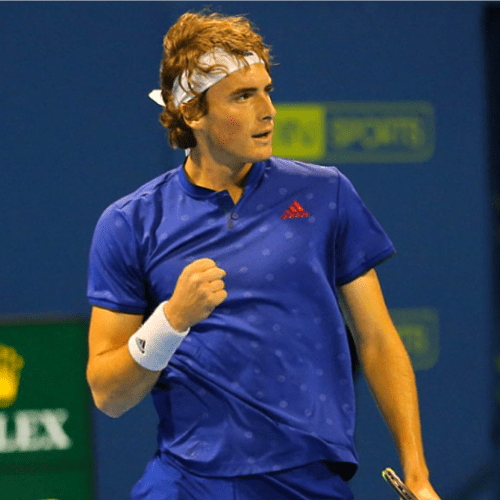 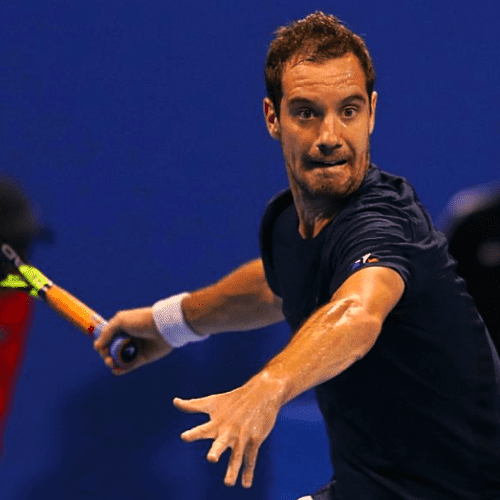 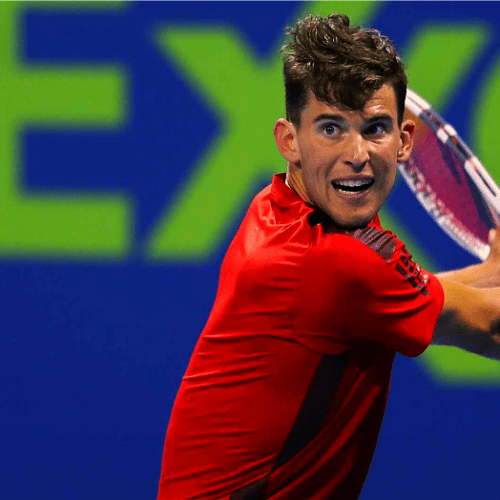 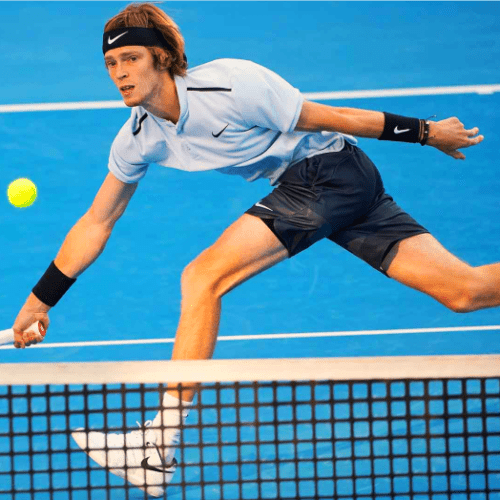 On a Saturday night in early 2018 – his first tournament since the US Open 4-months prior – the World #46 and Doha “Wild Card” captured the falcon with a straight-sets win over World #39, 20-year-old Andrey Rublev of Russia. 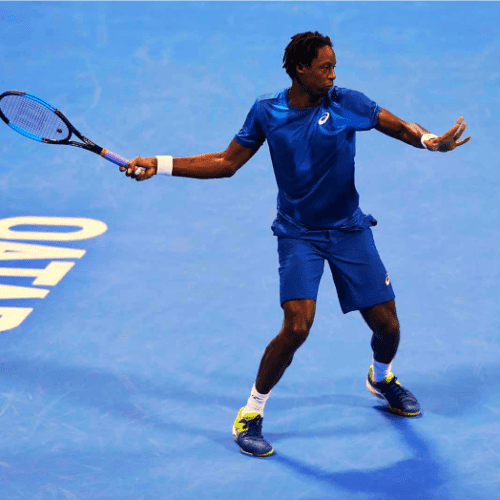 It was Gael’s 7th career ATP World Tour title; his 20th career Finals appearance.